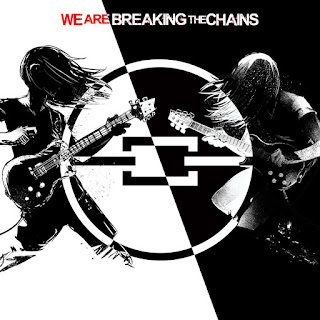 In april 2018, a CD was released by the project "Breaking The Chains". In support of the charity "Bikers Against Child Abuse", around 50 rock-, prog- and metal musicians from Holland joined forces on this album. One of the driving forces behind the whole thing is the new Kayak bass player Kristoffer Gildenlöw. Also involved are Ton Scherpenzeel (on 3 tracks) and Collin Leijenaar.